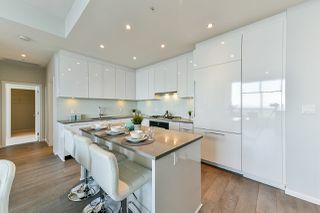 This brand new penthouse is truly one of a kind. 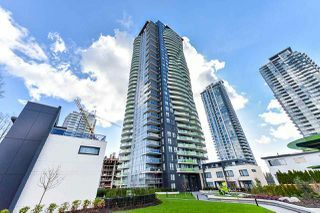 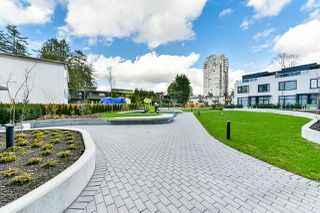 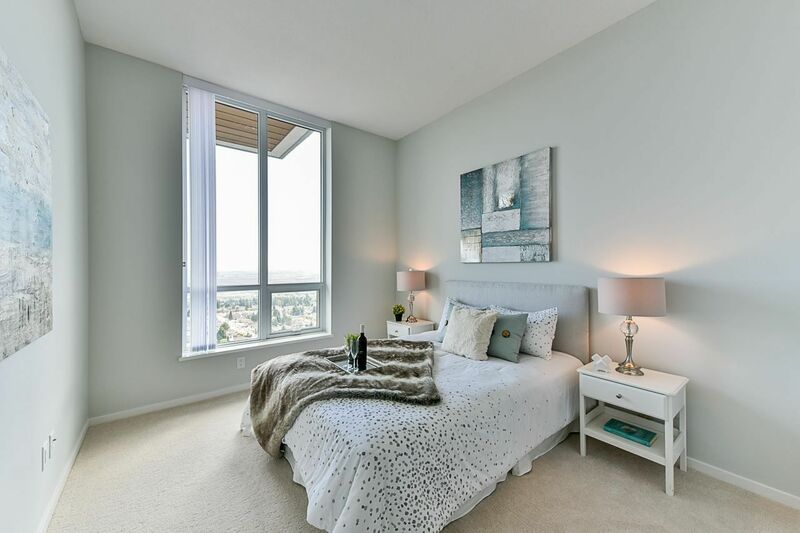 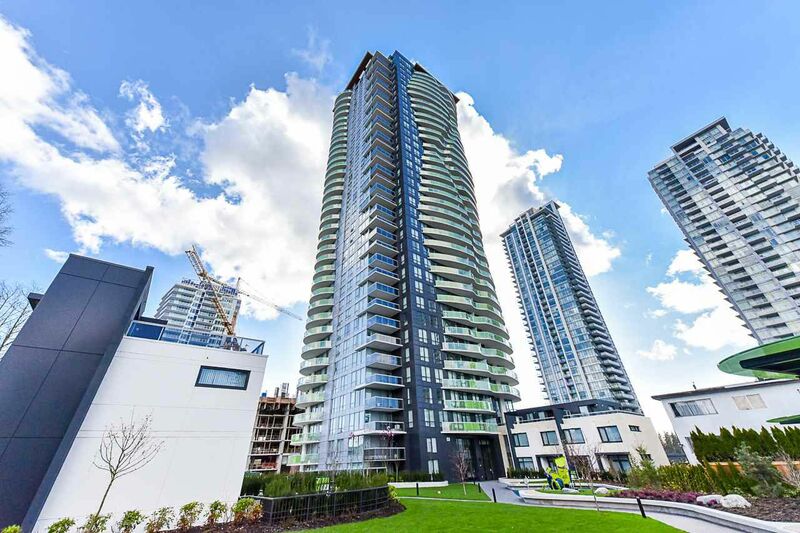 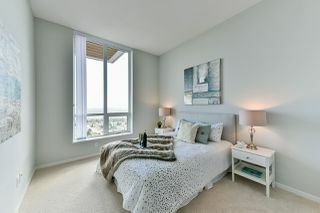 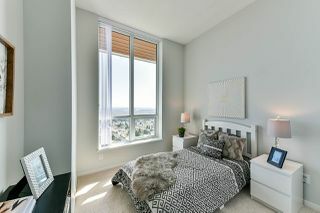 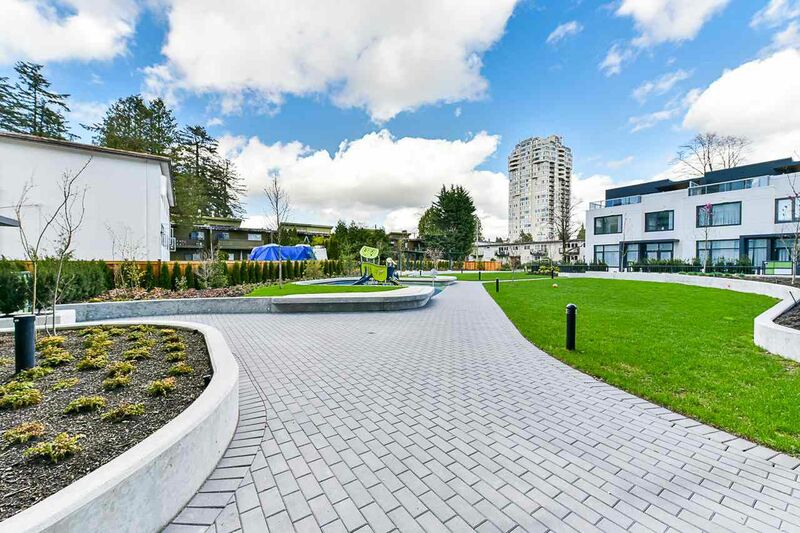 A 2 bedroom, 2 bathroom unit in the prestigious Midori by Polygon, located minutes from Metrotown and other conveniences. 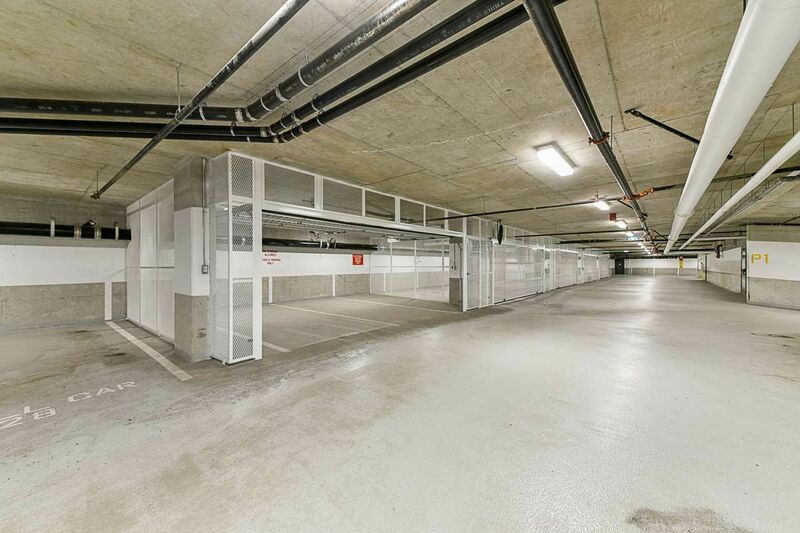 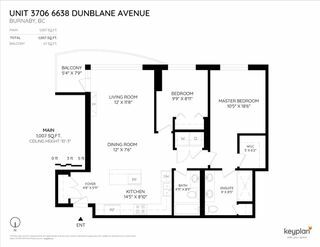 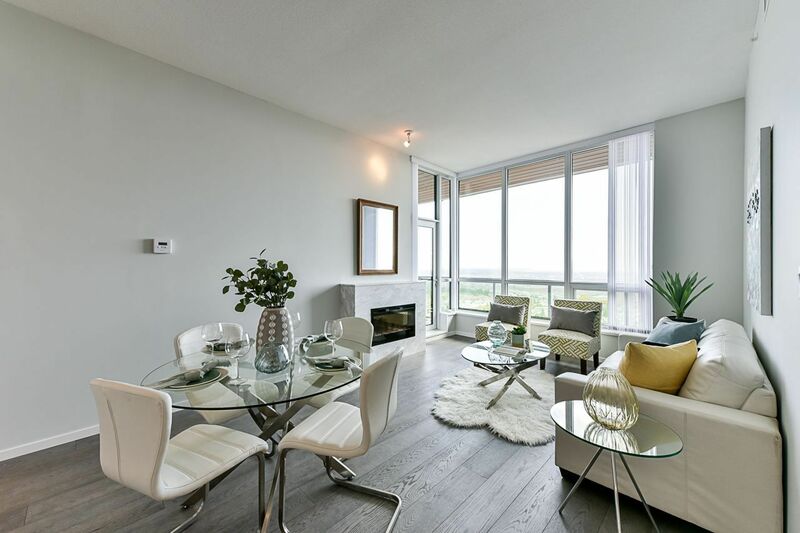 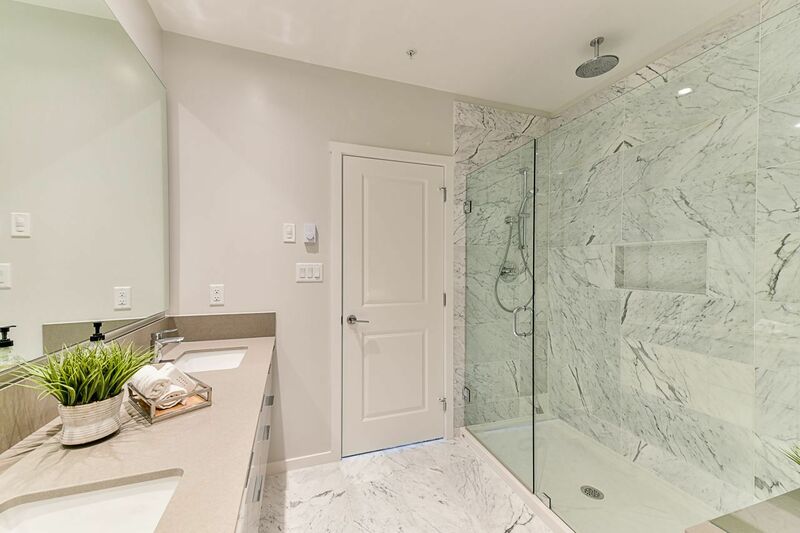 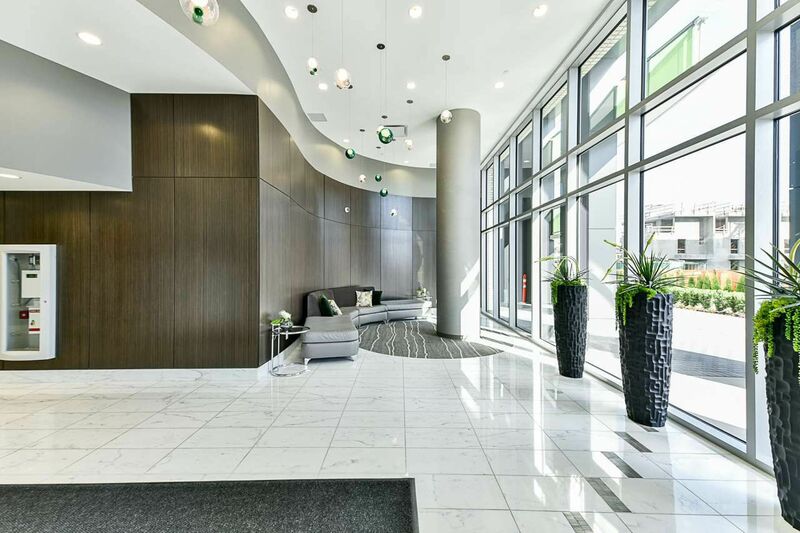 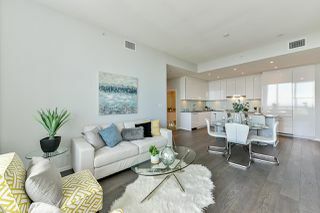 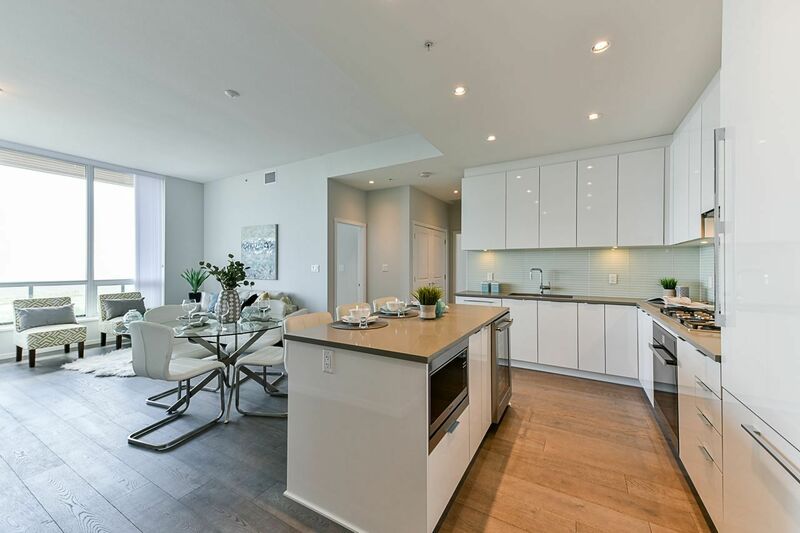 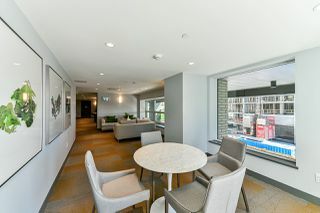 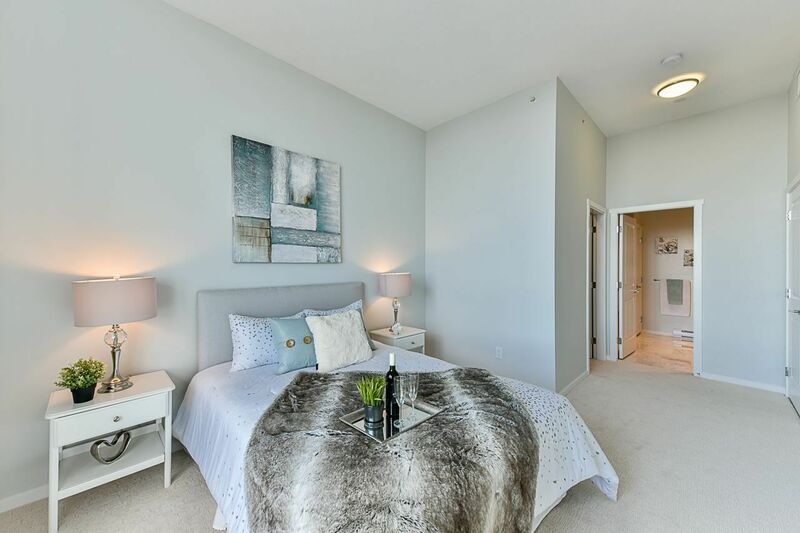 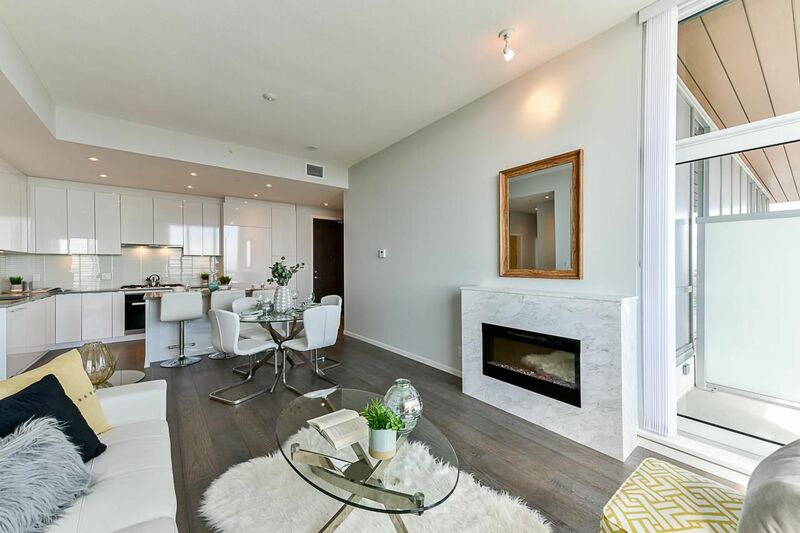 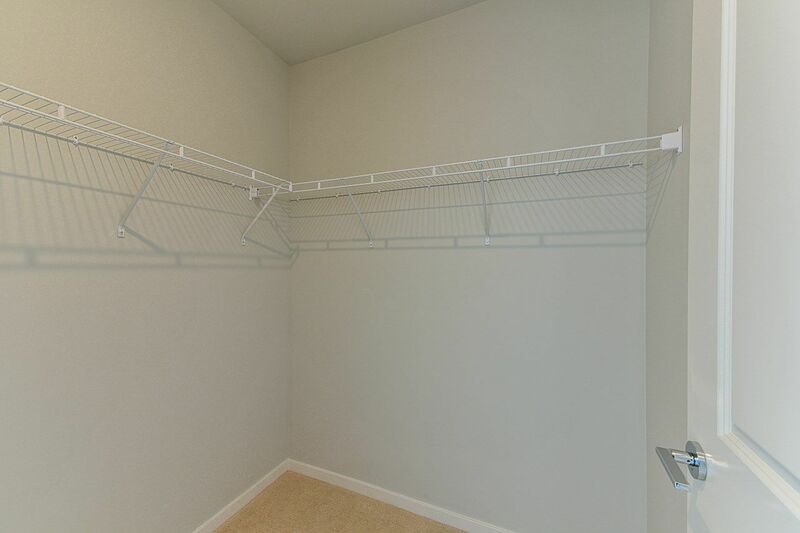 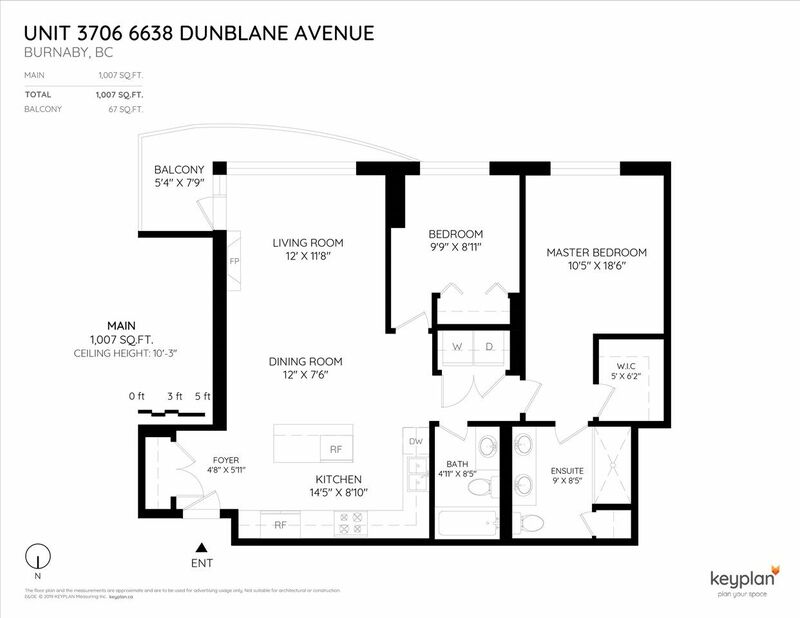 This unit sets itself apart from other units in the building - central air conditioning, 2-car garage style gated parking equipped with an electric plug, 3 storage lockers, high-end Miele appliances, built-in fireplace, soaring high ceilings, unobstructed view. 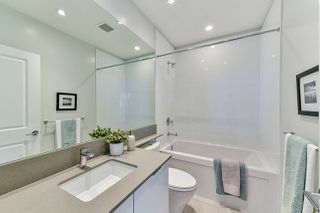 Very low strata fees. 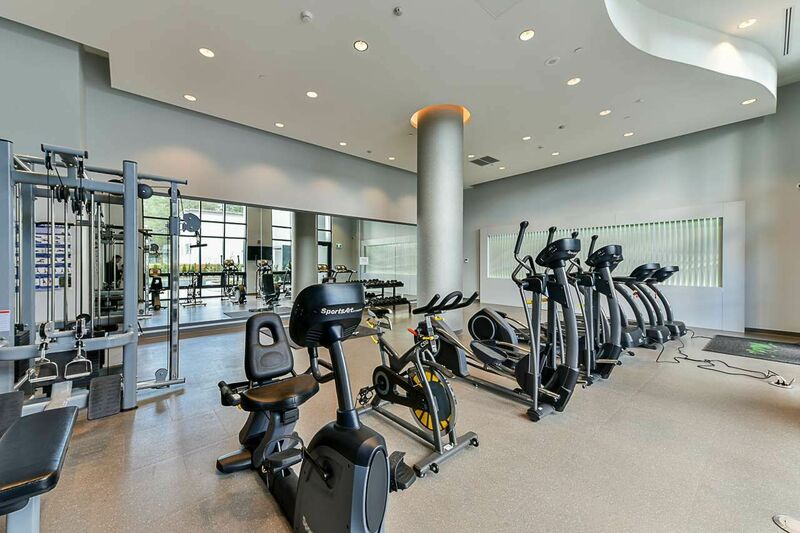 The strata amenities include exercise room, large party room with kitchen & bar, and a children's playground. 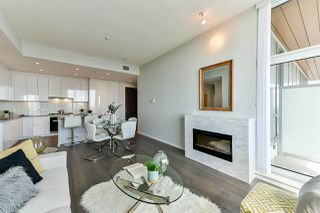 1 year free TV & Internet from Telus/Shaw. 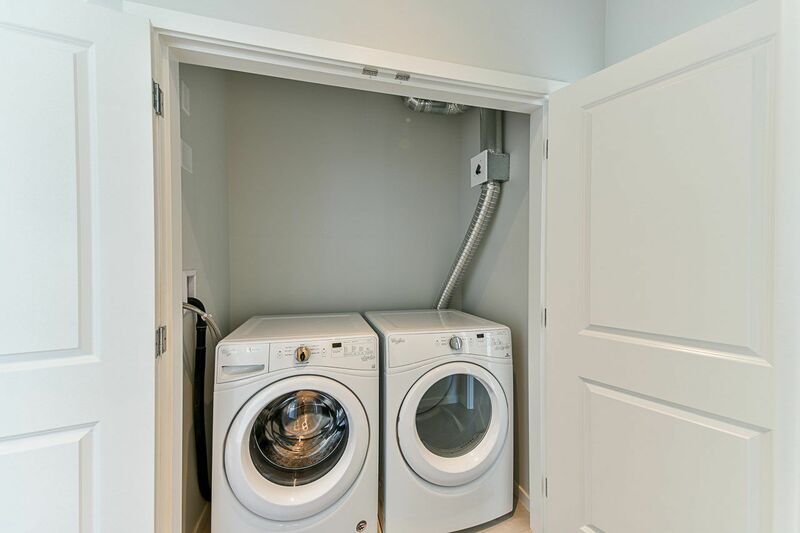 Just pack your luggage and move. 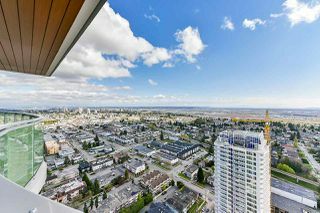 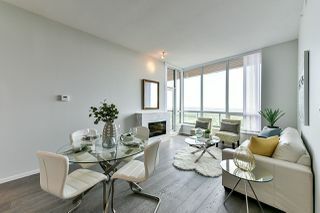 Don't miss this opportunity to own a beautiful penthouse in the city!